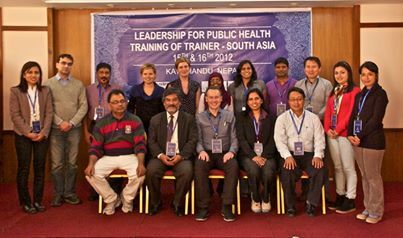 “A Training of the Trainers course for Leadership and Public Health in South Asia” was held in Kathmandu Nepal from the 15-22 December 2012, hosted in partnership with the Nepal Public Health Foundation, Public Health Foundation of India and the Nossal Institute for Global Health. Representative from all 8 South Asian countries participated in the course both as trainers and participants and came from a mix of academic and government learning institutes from Bangladesh, Nepal, India, The Maldives, Pakistan, Afghanistan, Bhutan and Sri Lanka. 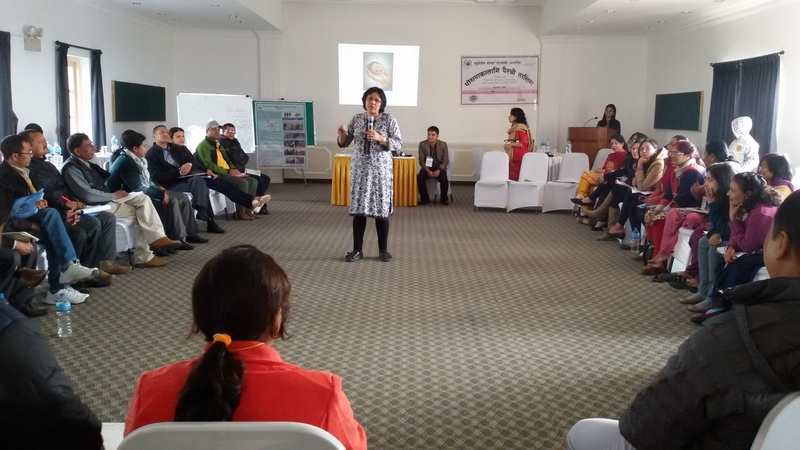 This event was part of the “Leadership Development in Public Health Policy – Building the Capacity of South Asian Policymakers program” funded through the Public Sector Linkage Grant, AusAID. Post training a network for Leadership and Public Health, South Asia has been established to allow participants to continue to network and progress this agenda forward both in their own country and at the regional level.